The 2018-19 school year is Mr. Stewart’s third year as principal of Junipero Serra School. Prior to joining the JSS Community, Mr. Stewart was principal of St. Mary Magdalen School in Everett, WA, where he served for five years from 2011 through 2016. In 2005, Mr. Stewart joined the administrative team of Bishop Manogue Catholic High School in Reno, NV, where he served as the Assistant Principal of Academics for 6 years. 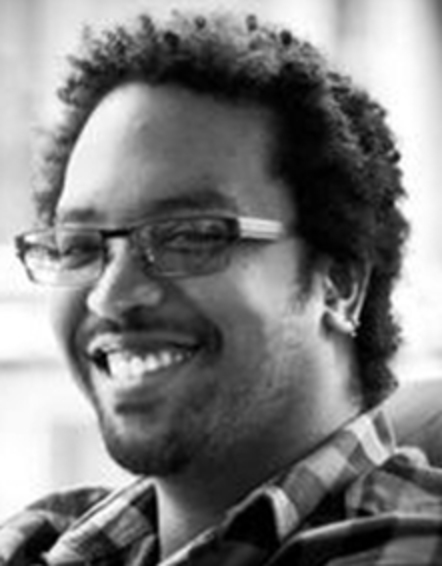 Following an 18-year career in the computer hardware and software industry, Mr. Stewart began his career in education as an English teacher at Traner Middle School, Reno, NV, in 2000. Mr. Stewart has served on various school improvement committees, including the Washoe County School District's Middle School Improvement Committee, and has been the chairperson for several Western Catholic Education Association accreditation visiting committees, including St. Joseph's Catholic School in Alameda and St. Mary's Catholic School in Gilroy. Mr. Stewart earned a B.A., English, from the University of Washington, a Secondary Teaching Certificate from Sierra Nevada College, and a Master’s Degree in Educational Administration from the University of Phoenix. 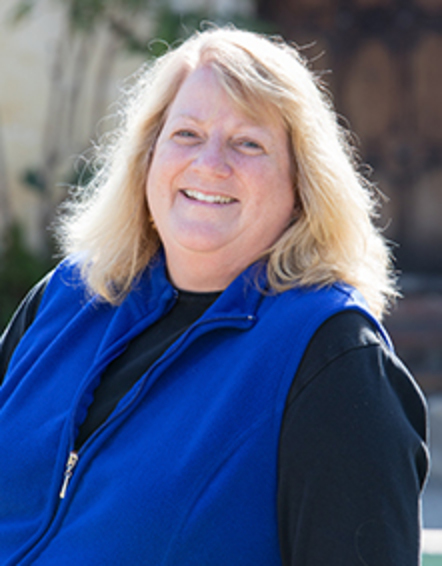 Ms. Searle has worked in early childhood education for the past 10 years, and for the past six years was the Head Preschool Teacher at St. Dunstan’s in Carmel Valley. 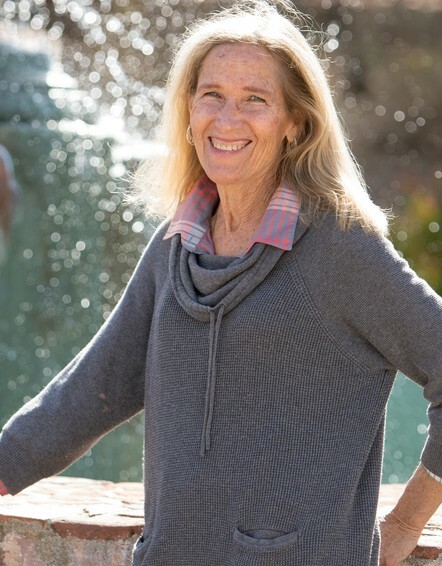 As a graduate of Junipero Serra School, Ms. Searle (like her alumni colleagues, Theresa Todd, Teresa Magee, Lyn Christensen, and Elizabeth Sillman) brings a unique passion for education to nurture and extend the legacy of academic excellence and faith to the school she so fondly remembers. Ms. Searle’s dedication to early childhood education is characterized by the philosophy of active learning, exploration, and celebrating the curiosity of our youngest learners. Ms. Searle’s educational background includes earning a B.A. Degree in History from St. Mary’s College (Moraga, CA). Hi, my name is Theresa Yarnell-Todd and I am the Kindergarten teacher at JSS. I love teaching and I love Junipero Serra School! 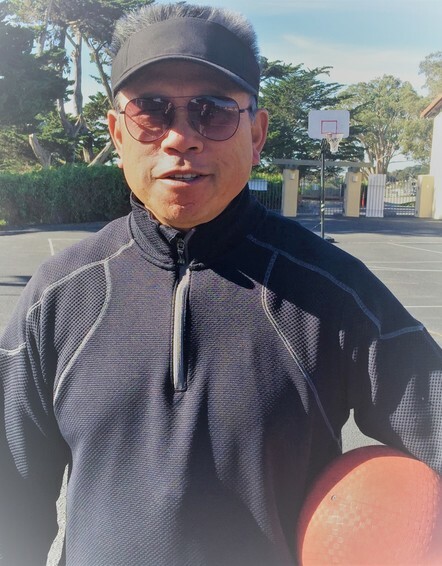 I grew up on the Monterey Peninsula and attended and graduated from Junipero Serra School and Notre Dame High School in Salinas. I received my bachelors degree in Liberal Studies and my teaching credential from San Jose State. I married David Todd and live in Monterey. My two children are proud JSS alumni. Jaclyn has just graduated with a bachelors degree in business and with her MBA. Drew is in his senior year, pursuing a degree in Sports Management at the University of Indianapolis. I was happy to return to my alma mater in 1992 as the Fourth Grade teacher. The following year I transferred to, where I have been ever since. I also spend time helping out in the office! Kindergarten is such an important year for students. We learn about God's love and how to be a good friend. We learn to blend sounds to read words and comprehend stories. We learn to add, subtract and classify objects. We learn about our world, community and nature. Kindergarten is a year of growth and wonder! The 2018-19 school year is Ms. Garcia’s first year of teaching at Junipero Serra School. 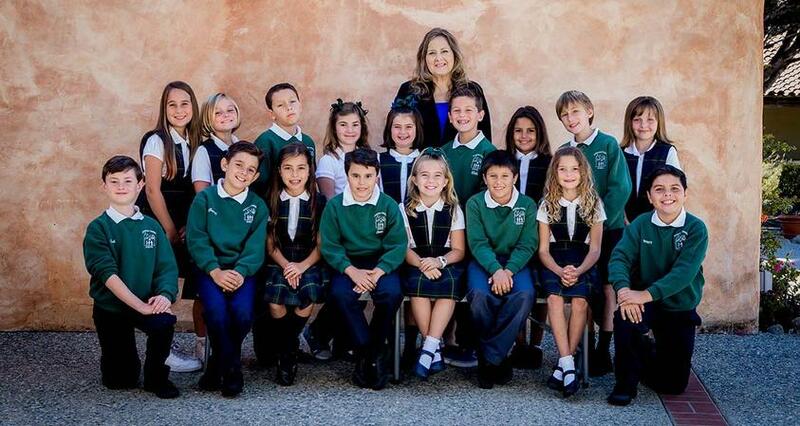 Prior to joining the faculty of Junipero Serra School, Ms. Garcia taught 2nd grade in El Cajon, CA. 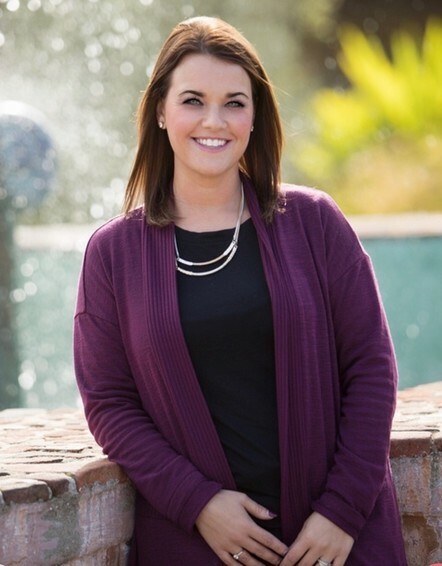 Her educational background includes earning a multiple subject California teaching credential, a B.S. Degree in Criminal Justice from San Diego State University, and an A.A. Degree in Social Science from Imperial Valley College. 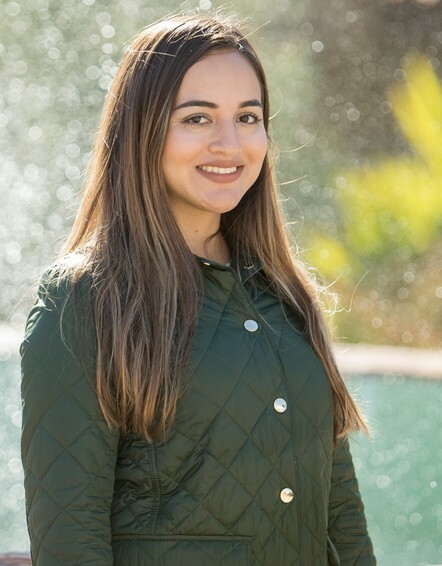 Ms. Garcia’s love of teaching has always included the opportunity to teach at a Catholic school and greatly appreciates serving the students and families of Junipero Serra School. Ms. Quiett brings a great depth of experience teaching learners of all ages; and an expertise teaching diverse learners utilizing different modalities, strategies, and approaches. 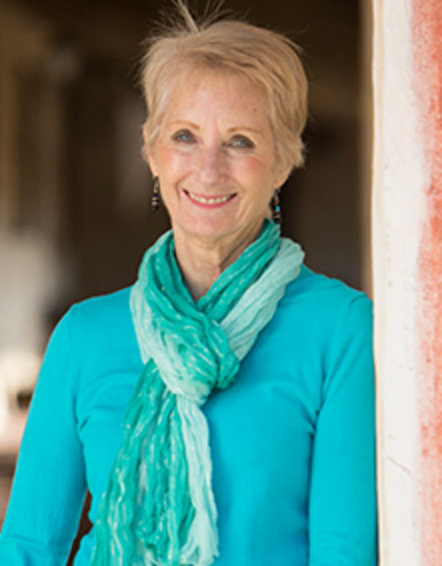 Ms. Quiett has over 30 years of experience teaching young children and focuses on a wholistic approach that celebrates a child’s body, mind, and soul. Ms. Quiett’s diverse educational experiences have included teaching children of all ages in San Diego, California, Hawaii, Taiwan, and Monroe, LA. Ms. Quiett’s educational studies include earning an B.A. in Education with a California Teaching Certificate, K-12, from San Diego State University and an M.A. Degree in Special Education from National University in San Diego. Teresa Magee was raised in Carmel and has been an educator for thirty years, with teaching experiences ranging from third through eighth grade. 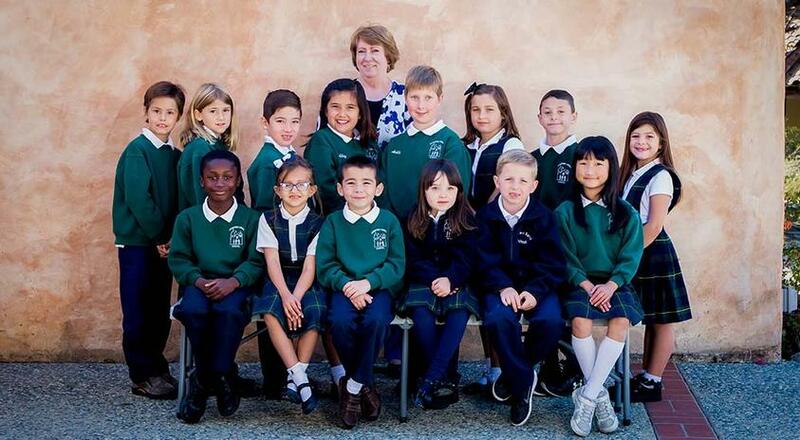 An alumna of Junipero Serra School, Mrs Magee attended JSS for eight years. She went on to graduate from Santa Catalina High School, Monterey Peninsula College and California State University, Fresno. At Fresno State, she earned her B.A. degree in Liberal Studies and her elementary teaching credential. 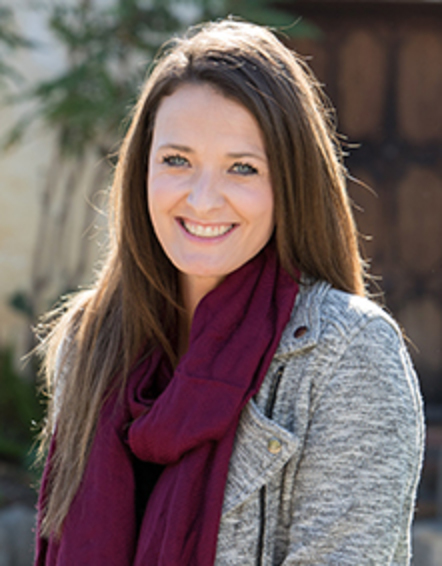 She began her teaching career at Briarcliff Academy, now Stevenson Lower School, then moved to San Carlos Elementary, and finally came back full circle to teach at Junipero Serra School. Mrs. Magee strives to inspire her students to cultivate a sense of wonder for the world around them, and instill a curiosity for knowledge. She feels blessed to be a part of such a rich Catholic community. She is especially looking forward to teaching third grade again, as it has always been her preference. A proud mother of two, she enjoys reading, cooking, and gardening in her spare time. Junipero Serra School is a special place. Saint Serra’s presence is felt in our beautiful Basilica and just outside our classroom doors is our lovely courtyard and gardens. It is a blessing to be able to teach in such a divine setting. I am very excited to be returning to fourth grade this year. Originally, I am from Lodi, where I grew up on a small farm. In 1998 I moved to Dublin in the East Bay. Last year I relocated to Monterey to teach second grade at JSS. My teaching background encompasses a wide range of educational settings and positions. Besides teaching fourth grade, I have worked as a home instructor, a studio teacher and I taught English as a Second Language at the elementary and adult levels. I earned my B.A. in Political Science/Journalism at California State University, Sacramento, and my Multiple Subject Teaching Credential is from California State University, Stanislaus. When I am not at JSS, I enjoy dancing, photography, music and traveling. Hi, my name is Becky Craig and I am the 5th grade teacher here at JSS. I also teach 6th grade science and act as the Student Council Moderator. I was born and raised in Wisconsin by educator parents. I have a Bachelor of Science in Biology from Allegheny College in PA. I worked for several years at outdoor science schools in California before moving to the Monterey Peninsula and working at the Monterey Bay Aquarium in their education department. I received my teaching credential from Chapman University. I love the outdoors and utilize the many opportunities we have in this beautiful area for field study/field trips with my classes. Catherine is very excited to join the Junipero Serra School community as the 6th/7th grade homeroom teacher. She holds a Bachelor of Arts degree in English from Aurora University and a Master of Arts degree in Teaching from National-Louis University, where she also earned a teaching credential. 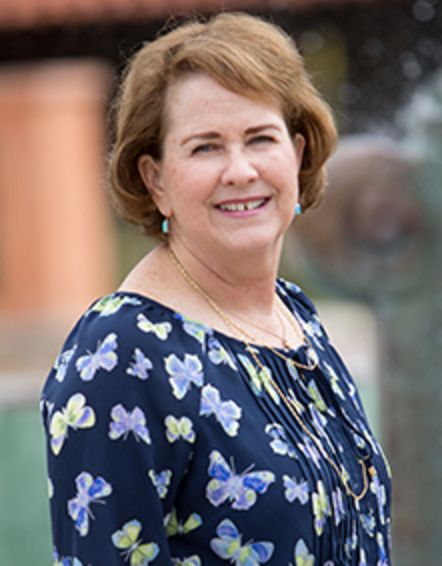 Over the past nine years, Catherine has taught both high school and middle school English and Language Arts, instructed ACT/SAT preparatory courses, facilitated faith formation classes as a catechist, and tutored K-12 students in reading and writing. In addition, Catherine loves being active and competitive. She played both high school and collegiate tennis and competed at the state and national level. Using these valuable experiences, she later coached high school teams and directed tennis academy programs in the Chicago area. Catherine enjoys bringing an inspiring, encouraging, and positive spirit to both students in the classroom and athletes on the court. Furthermore, Catherine is very passionate about Catholic education. She attended a Catholic school from K-8th grade, experiencing the tremendous value from a faith-centered academic atmosphere first-hand. She also taught English/Language Arts at both Mount Assisi Academy and Everest Academy, both Catholic schools in the Chicago area. 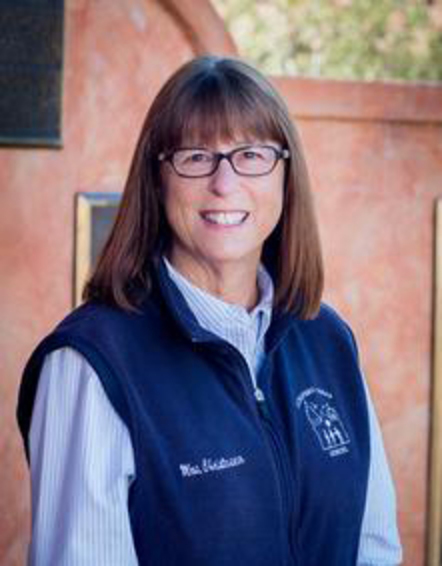 She most recently taught 6th, 7th, and 8th grade English/Language Arts and the 8th grade homeroom at Sacred Heart Parish School in Hollister. She truly values the commitment to excellence and student achievement, solid faith-based values, and well-defined sense of community within Catholic schools. 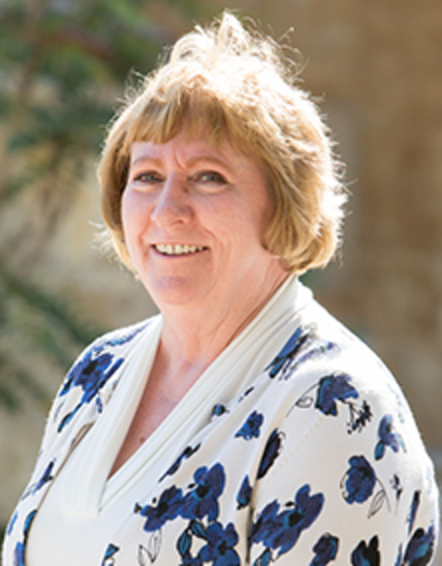 Overall, Catherine’s educational philosophy is to promote a life-long love of learning, respect for others, strong work ethic, and positive attitude to all her students. She hopes to help each student reach his or her full potential, celebrate each student’s success, encourage everyone to give his or her best, and to challenge students to grow academically. Hi, my name is Dee Rasco and I am beginning my twenty-ninth year as a teacher at Junipero Serra School. I grew up in New Orleans and received my B.A. in Elementary Education from the University of New Orleans. I taught second grade at JSS for 16 years before “graduating” to the 8th grade. I love teaching jr. high especially my subjects of American History, Math and Religion. In addition, I am Religion Coordinator for the school to assist with prayer and school liturgies. I am also the main photographer and editor for the school yearbook. Each year I lead my 8th grade class on a trip to Washington, D.C., Gettysburg, Amish Country and Philadelphia. I oversee the fundraising for the trip to help defer the cost for each family. Like so many, I love the strong sense of family and community we have here. My son Jacob graduated from JSS so I have seen the results of a strong educational foundation. More importantly, we sent him to JSS because we cared about the type of person he would grow up to be – a person of faith with good moral values. Qualities I try to work on with my own students. I am happy to be back teaching at the place I have called home for so many years. The 2018-19 school year is Ms. Cynthia Garcia’s first year teaching Spanish at Junipero Serra School. Along with teaching Spanish, Ms. Garcia also teaches both 2nd grade and 5th grade religion. Ms. Garcia’s experience in education includes working in many different school settings, including afterschool programs, tutoring, academic support, and computer-based learning programs. Ms. Garcia’s educational background includes a B.A. Degree in Psychology from San Diego State University, and an A.A. Degree in Psychology from Imperial Valley College. My name is Lynda Christensen and I am the Director of the Extended Care Program. 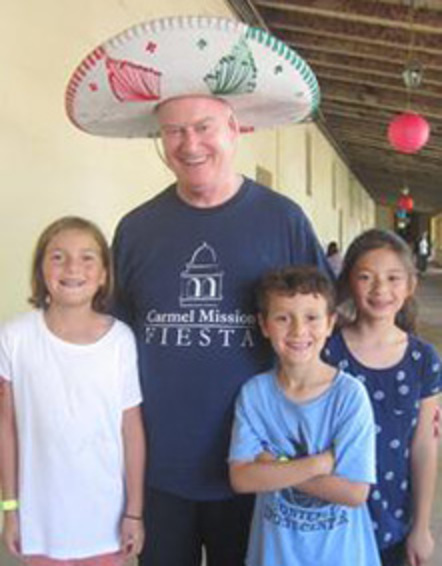 I am a member of the Carmel Mission Parish and proud to say that I am from a family of three generations Alumni. For the past 37 years my goal has been to provide a safe and happy environment for our students, before and after school. My name is Tracy Calhoun and I was born and raised on the Monterey Peninsula which I call home. My daughter Kendra was a JSS student and school President. She is a graduate of JSS and Stevenson High School and is currently studying at the University of Southern California. I have been very fortunate to have worked as a teacher’s assistant for JSS for the past 16 years. I enjoy working at the school and teaching the students. It’s been my joy to keep your children safe while teaching them in such a great and happy environment. I make it a point to make the environment at the school a home away from home. I look forward to another year full of new adventures and fun activities that always make the children smile. Following a distinguished career in which Catherine has taught many subjects and has taught students of all ages, she can now pursue two of her true passions – art and teaching. 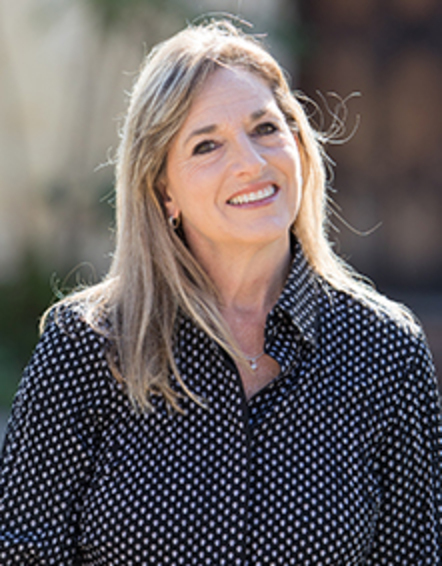 Most recently, Catharine taught in Salinas at Fremont Elementary School, however her experience includes teaching science, math, and art in such locales as Palm Springs, South Pasadena, and Auburn, CA. 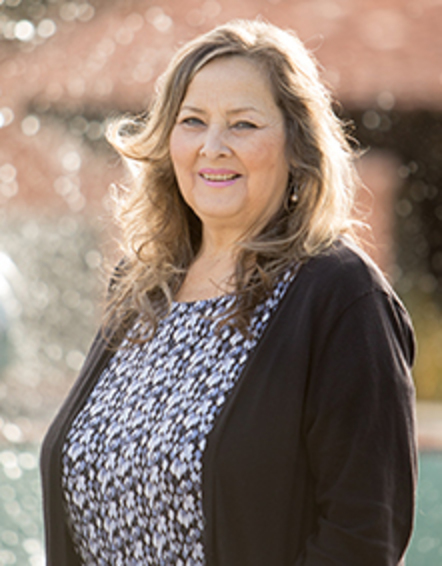 Catharine’s teaching experience includes working with Native American students (Agua Caliente Band of Cahuilla Indians and Native American students in Placer County). Additionally, she has taught English language learners where she was an intervention specialist (math) and an English acquisition teacher. 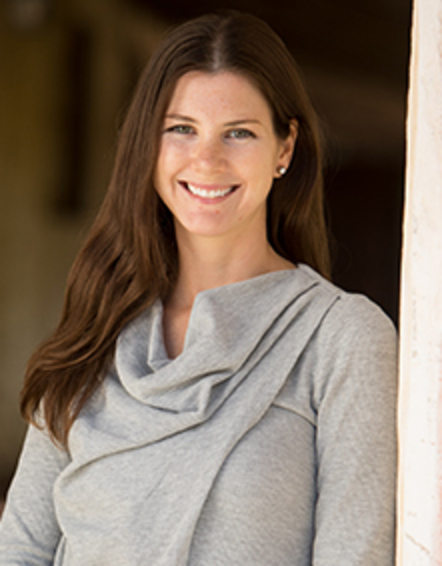 Catharine’s educational background includes a Master of Science Degree (Anatomy, Scientific Illustration) and a B.S. in Microbiology, both from Colorado State University and a multiple subject teaching credential from California State University Los Angeles. 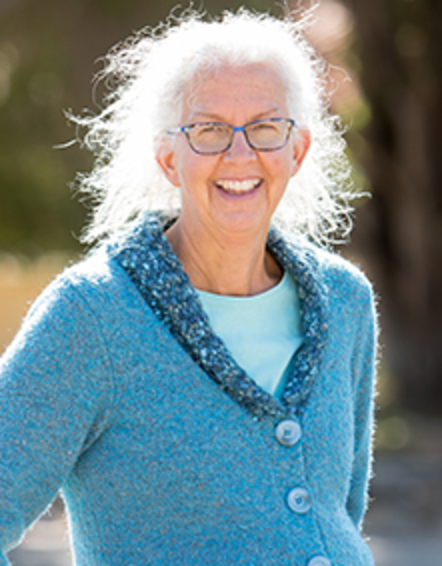 Ms. Favaloro, a long-time resident of the Monterey Bay area, has studied locally at CSU Monterey Bay, earning a Master’s Degree in Education, a Master’s Degree in Applied Marine and Watershed Science, and a teaching credential. 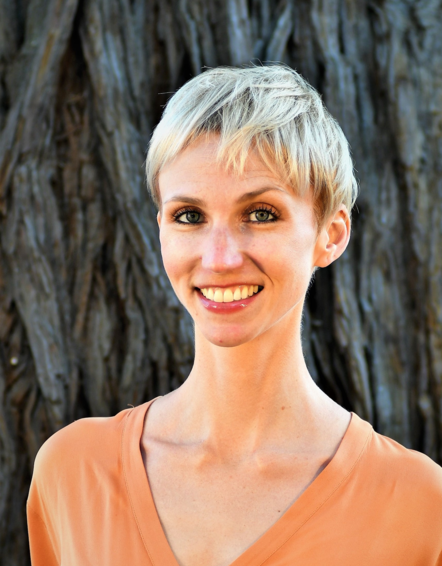 Additionally, Ms. Favaloro earned a Bachelor’s Degree in Environmental Biology at Humboldt State University. Along with her classroom teaching, Ms. Favaloro has experience volunteering at the Elkhorn Slough and the SPCA, and working in both the biology and chemistry fields at UC Santa Cruz and CSU, Monterey Bay. Most importantly, Ms. Favaloro brings a love of teaching to our JSS 7th and 8th grade students.